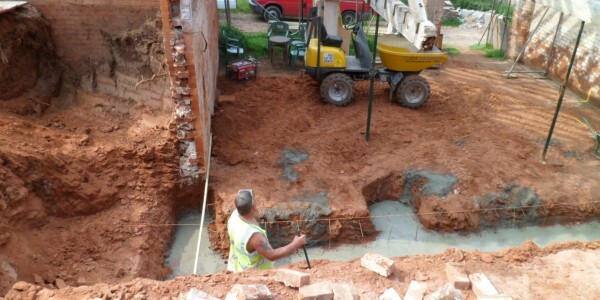 We can provide your footings requirements for all large or small projects. 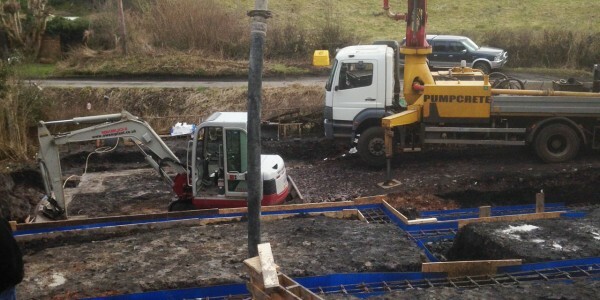 We can provide you with traditional or piled ground beams for any building project you may have such as, an extension, single plot or multiple plots. By having ground beams installed you can improve construction programmes by reducing poor ground conditions. 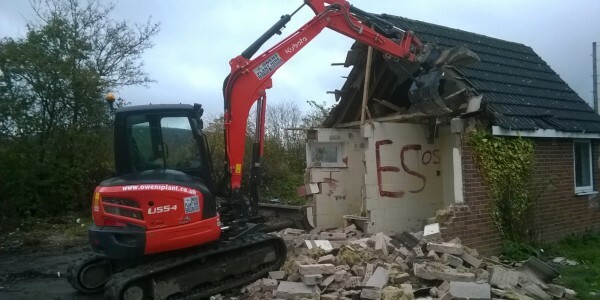 Undertaking small to medium demolition work with a skilled workforce, with excellent knowledge of recycling raw materials where necessary. 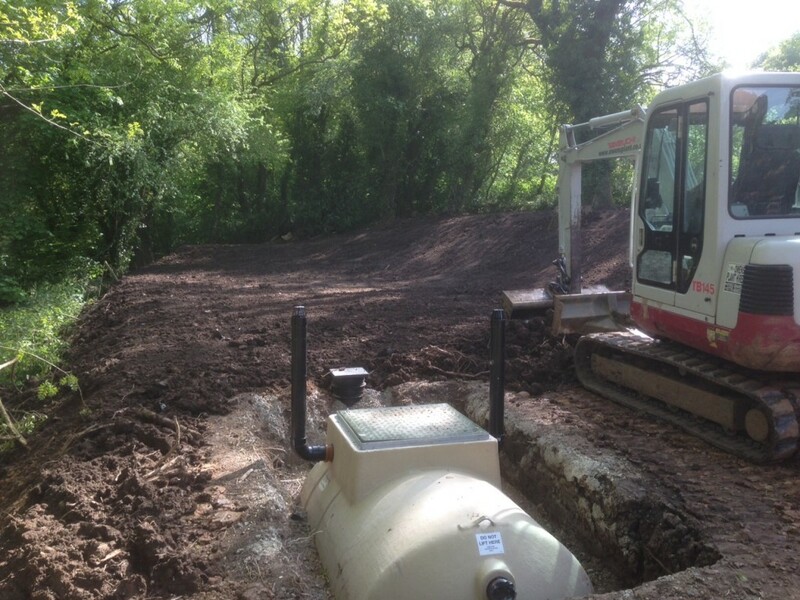 We provide an efficient Land & Site clearance service which covers any clearance task from woodland restoration to industrial and residential development sites. Depending on the type of clearance required we offer a complete package, from chip and recycle to bulk removal of materials off site. Gabions are used in many situations including the stabilization of earth movement and erosion. 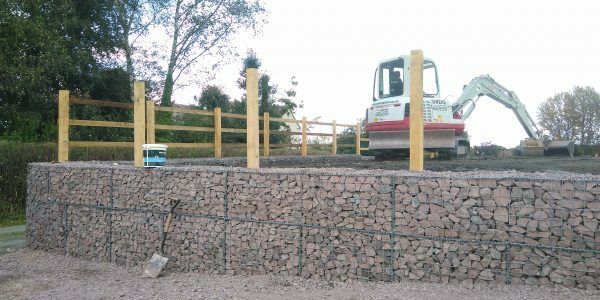 With years of experience with Gabions, we can install to the highest standards to your specification. 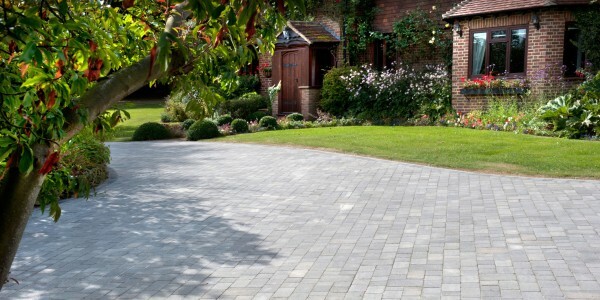 We offer a range of driveways from brick paver's to asphalt. 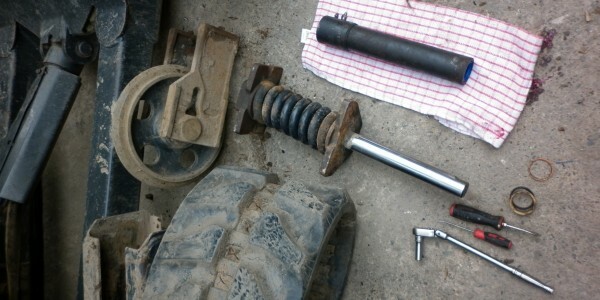 Owens Plant offers service & repair on a wide range of plant and machinery from a simple oil change to engine rebuilds. 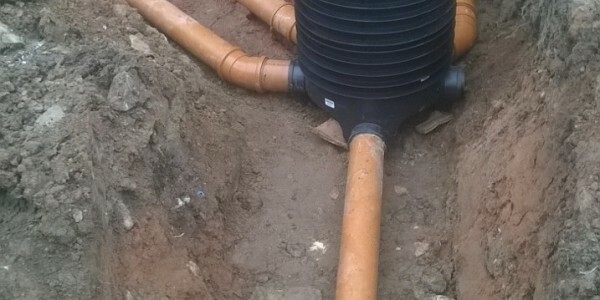 Owen's plant have the experience and the knowledge to carry out work with sewer pipes and rainwater pipes. 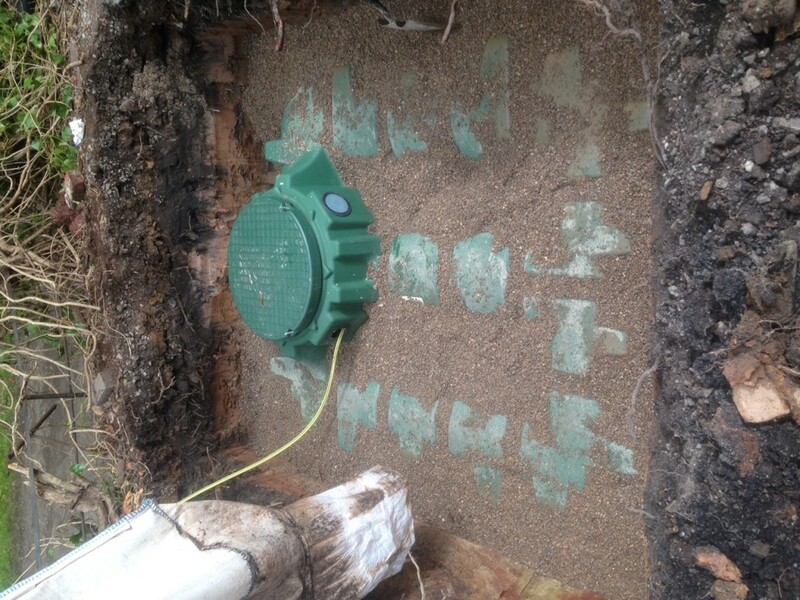 New drainage systems, drainpipe alterations and drainpipe repairs are all undertaken and completed to a high standard. We are a family run company which all started back in 1968 when My Henry Owen purchased his first digger and has steadily grown. 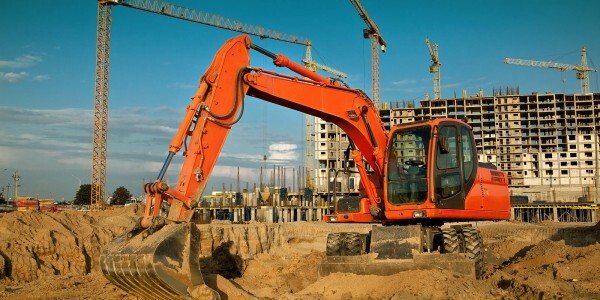 We offer operated and non-operated self-drive plant hire. 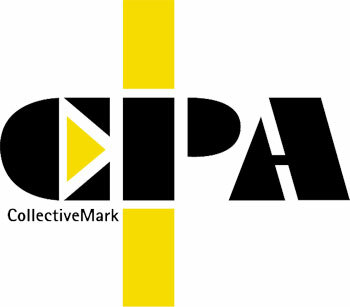 We cater for the general public as well as national companies. We are here to help and we endeavour to do our utmost to help. We are contactable 24 hours / 7 days a week. Please call at a reasonable time to get a quick response, if in any emergency please continue to call and we shall respond asap.